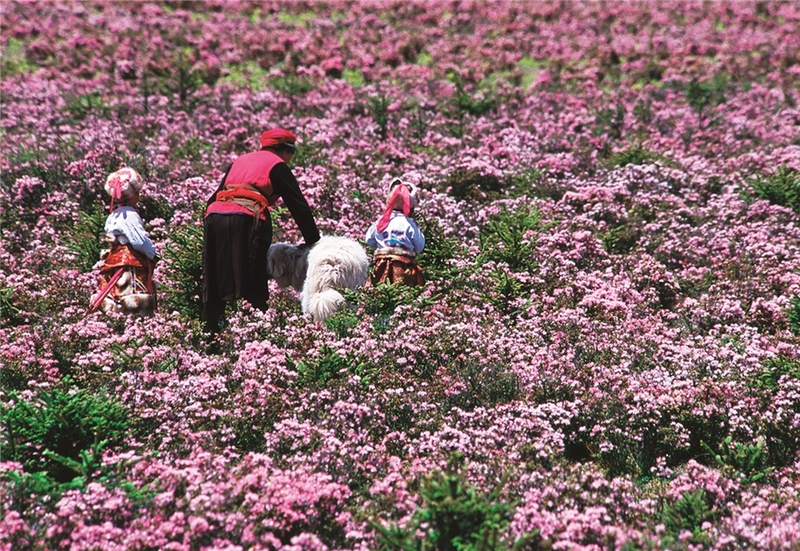 On April 9, northwest Yunnan’s Diqing Tibetan Autonomous Prefecture, released its fabulous tourism products for the year 2019 to the public. 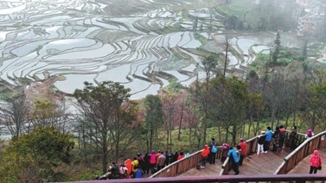 As a part of offline products of “Yunnan at Your Finger Tips”, five holiday celebrations, six theme routes, seven road trip routes, eight hiking lines and nine rural destinations were highly recommended. 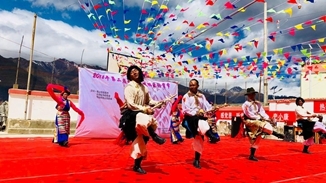 This year, five holiday celebrations will be held in Diqing, namely Balog Zon Music Festival, Shangri-La Horse Racing Festival, National Day holiday week, Shangri-La Wine Culture Festival and Shangri-La Meili Snow Mountain Xuanzi(three-stringed plucked instrument) Festival. 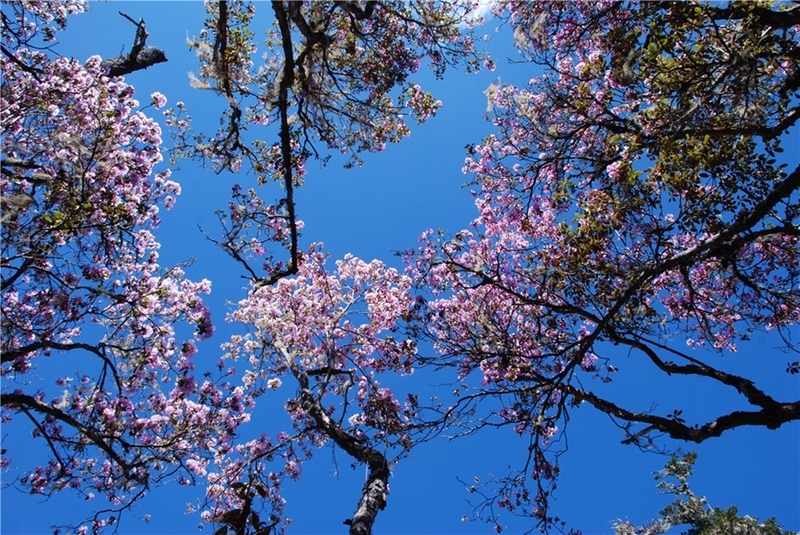 At the presser, six routes with the theme of azaleas, matsutake, intangible culture heritage, bird watching, ‘Red tourism’ and photography are also released. 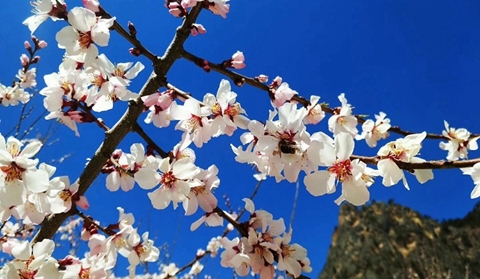 The seven road trip routes released include Kunming-Dali-Lijiang-Shangri-La-Yanjing-Lhasa Xichang-Lugu Lake- Shangri-La-Meili Snow Mountain, Shangri-la-Deqin-Weixi-Gongshan, Shangri-la- Yading-Litang-Xinduqiao-Kangding, Shangrila-Deqin-Gongshan-Chayu-Linzhi, Shangri-la-Weixi-Fugong-Gaoligong Mountain-Baoshan, Lijiang-Weixi-Deqin-Shangrila. 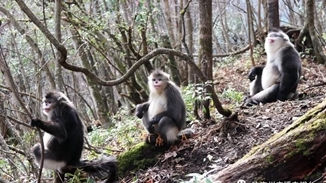 Also, Meili Snow Mountain-Yubeng Village, Baima Snow Mountain National Park, Balog Zon, Qianhu Mountain, Niru, Tiger-leaping Gorge, Haba Snow Mountain and “Red tourism” are introduced as hiking lines. In addition, 9 rural tourism destinations are newly developed for experiencing rural tourism.